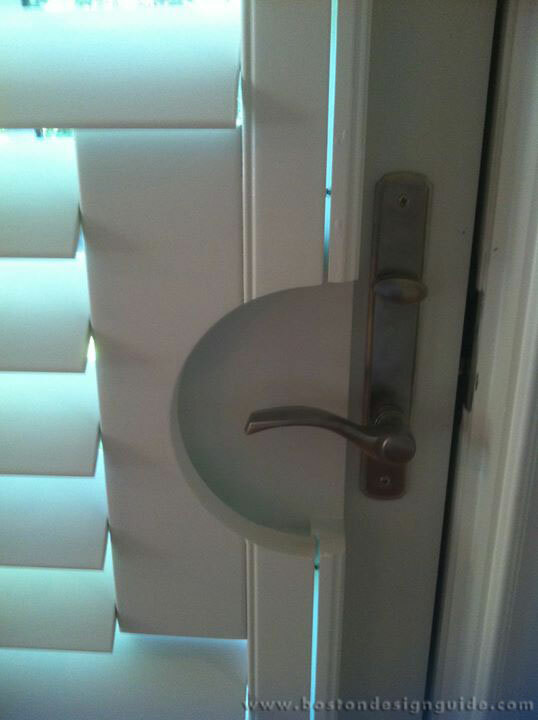 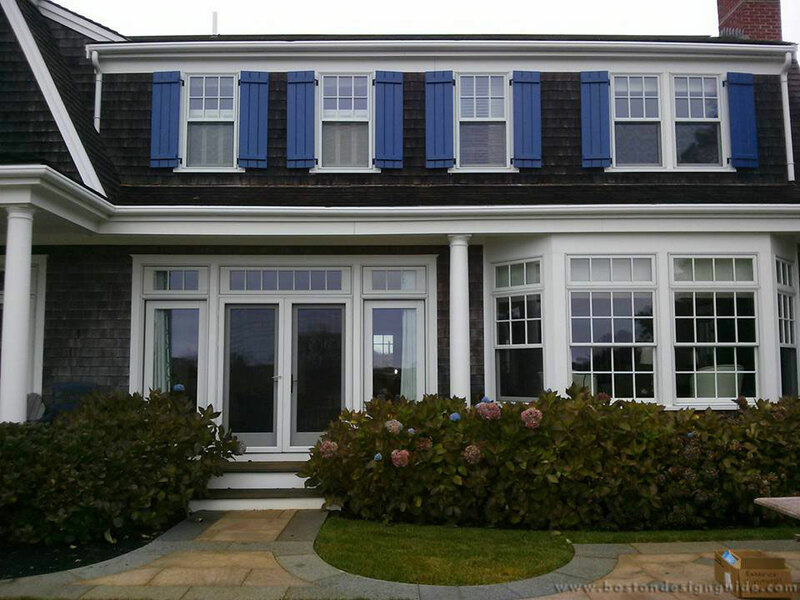 Your home is your most valuable asset so you want it to look its best. 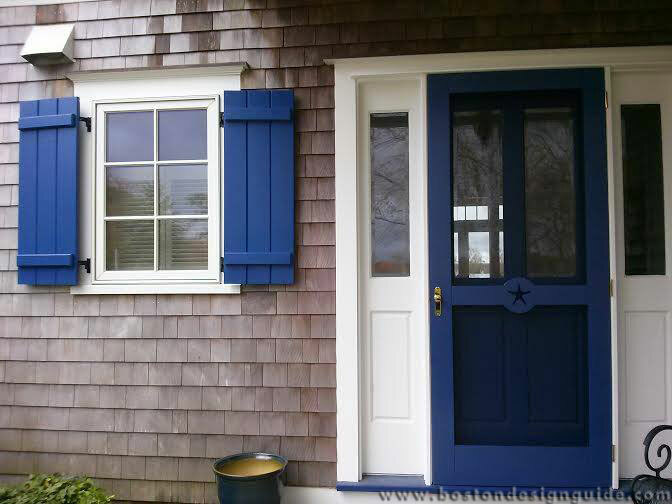 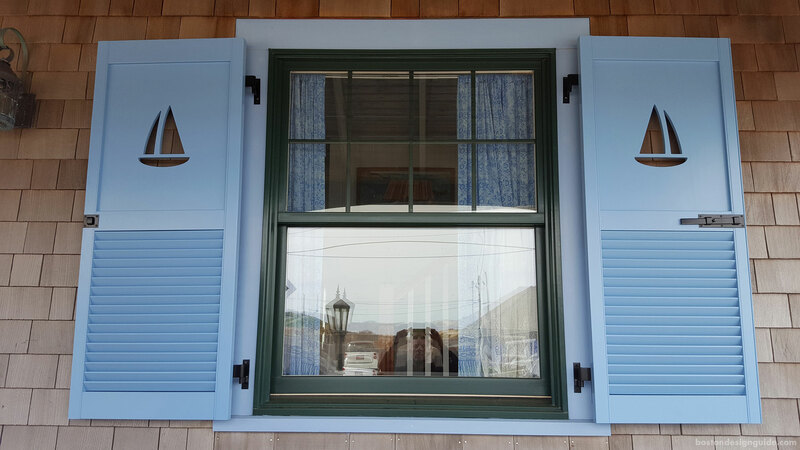 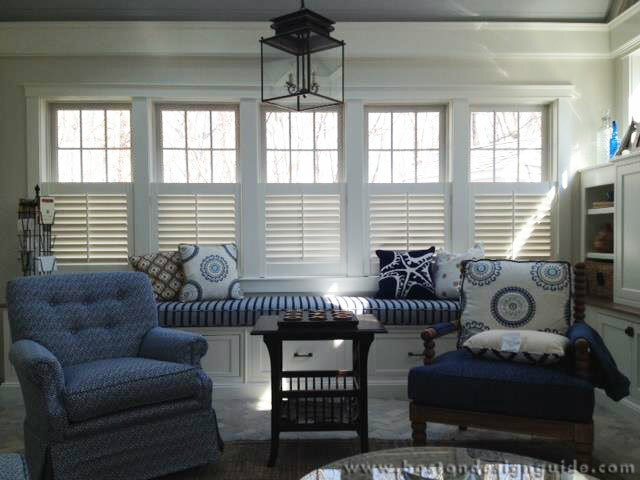 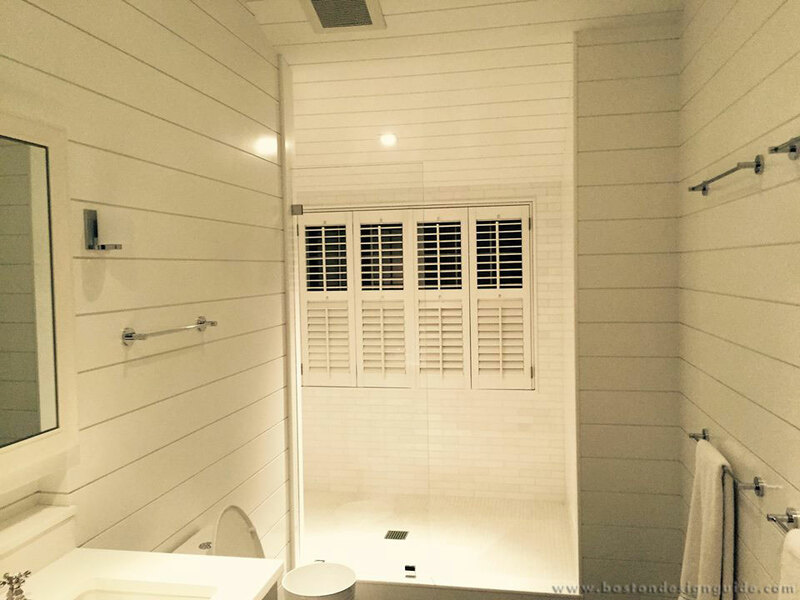 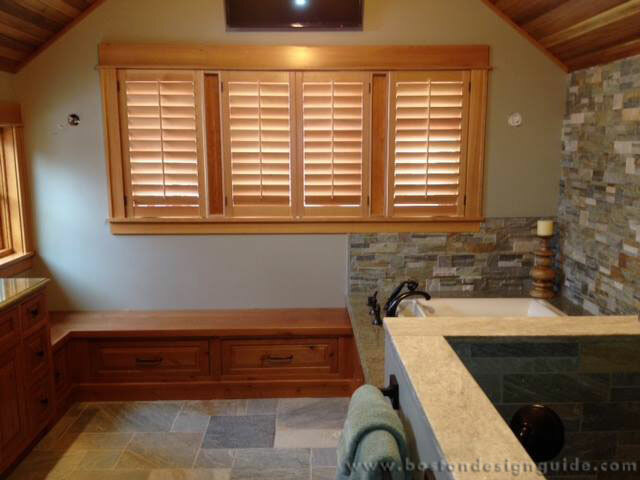 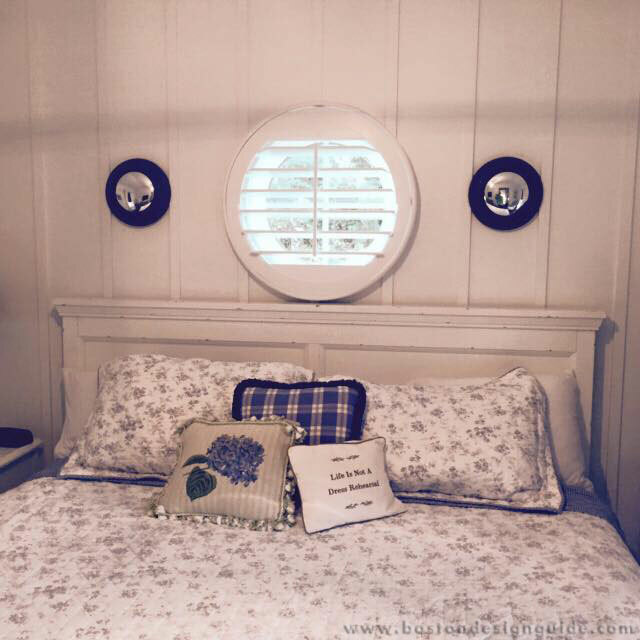 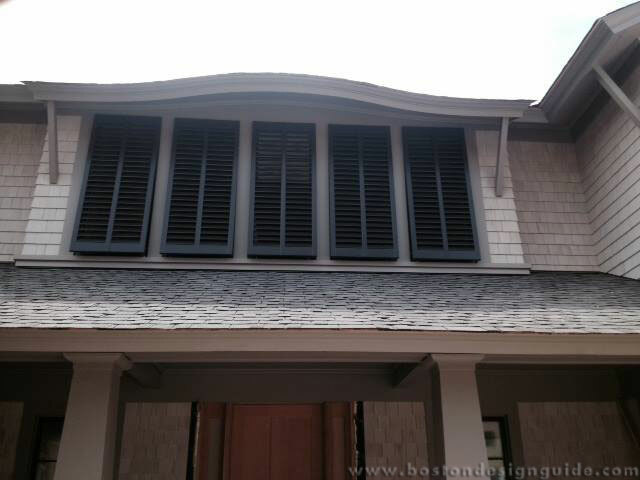 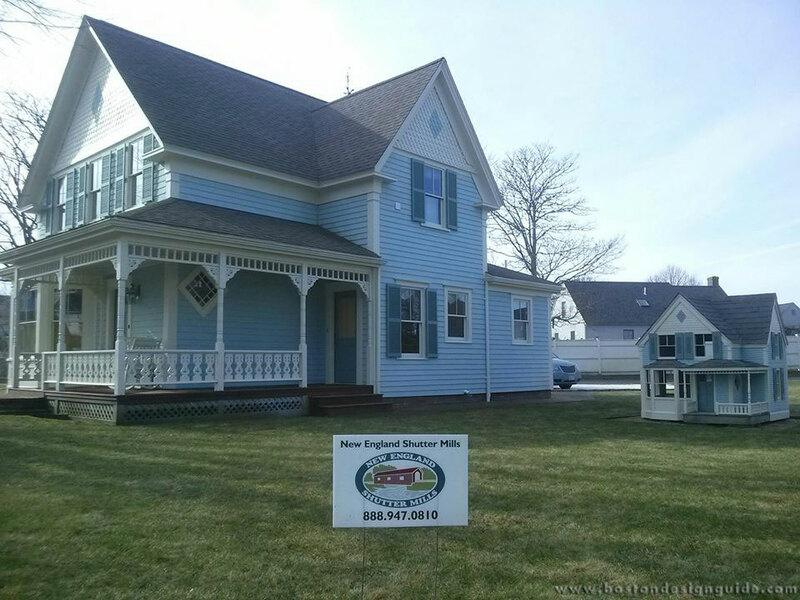 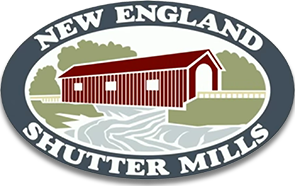 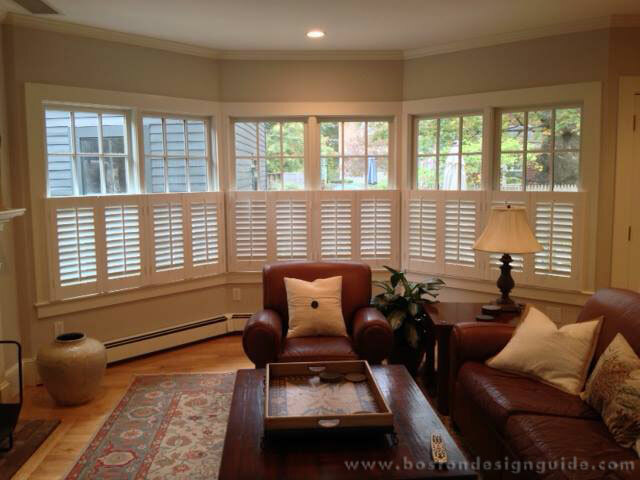 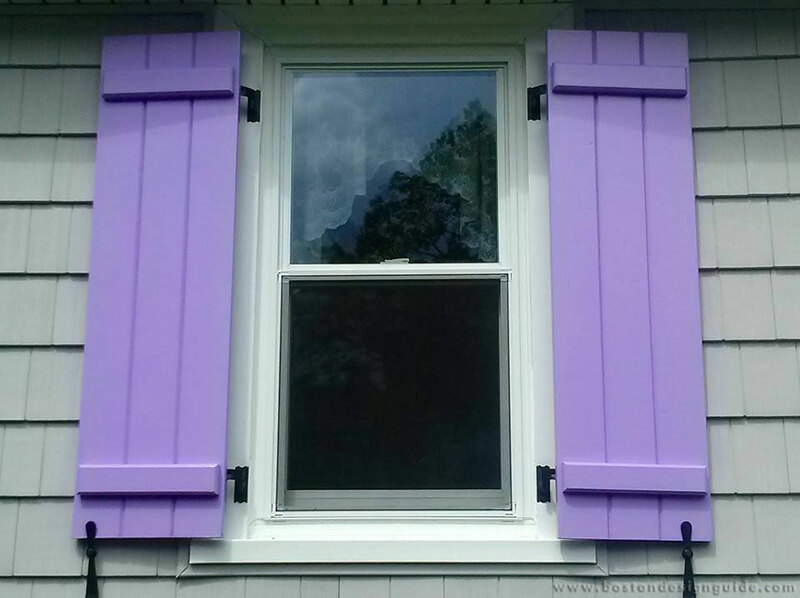 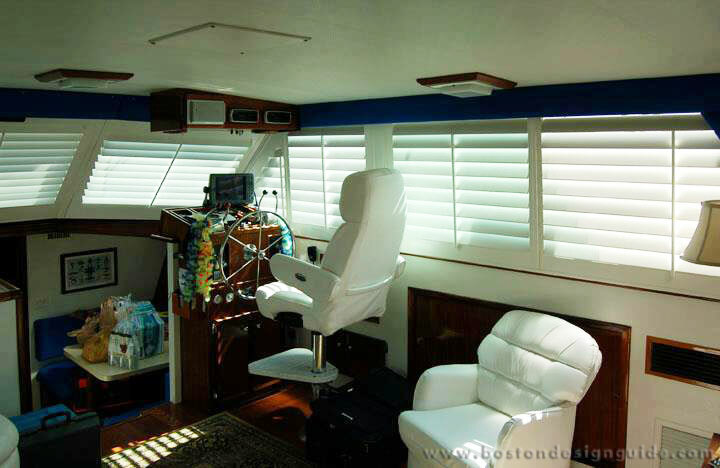 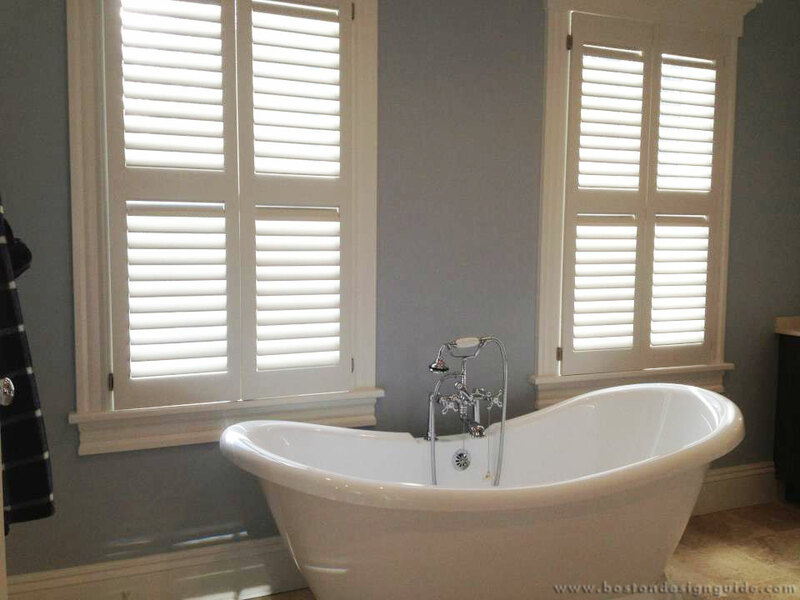 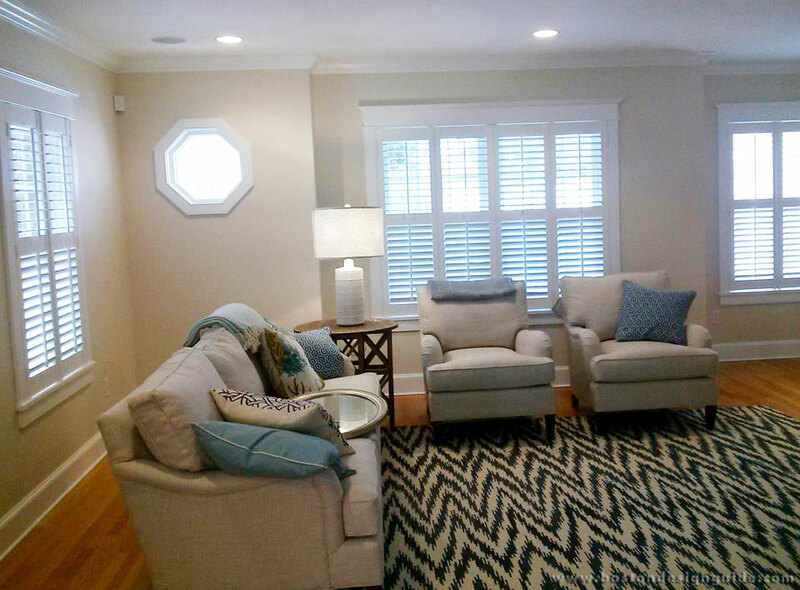 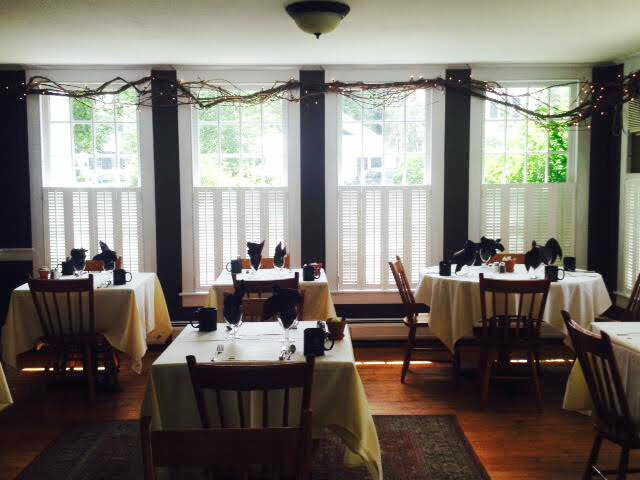 Complement your residence’s unique style with expertly crafted and installed all-wood interior and exterior shutters from New England Shutter Mills (NESM). 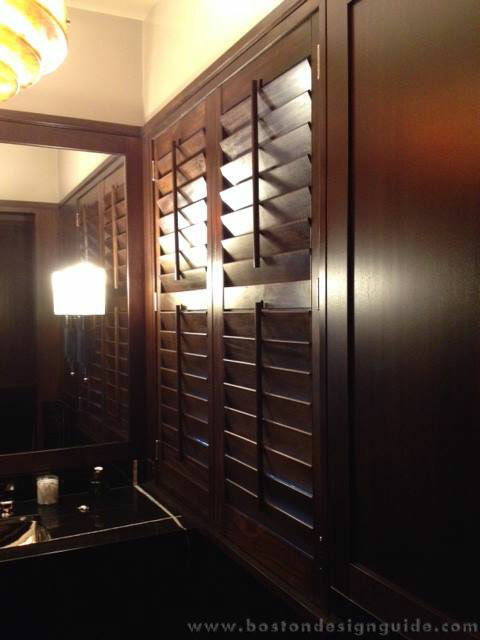 NESM serves discerning home and business owners and designers who value end-to-end quality in the manufacturing and installation process. 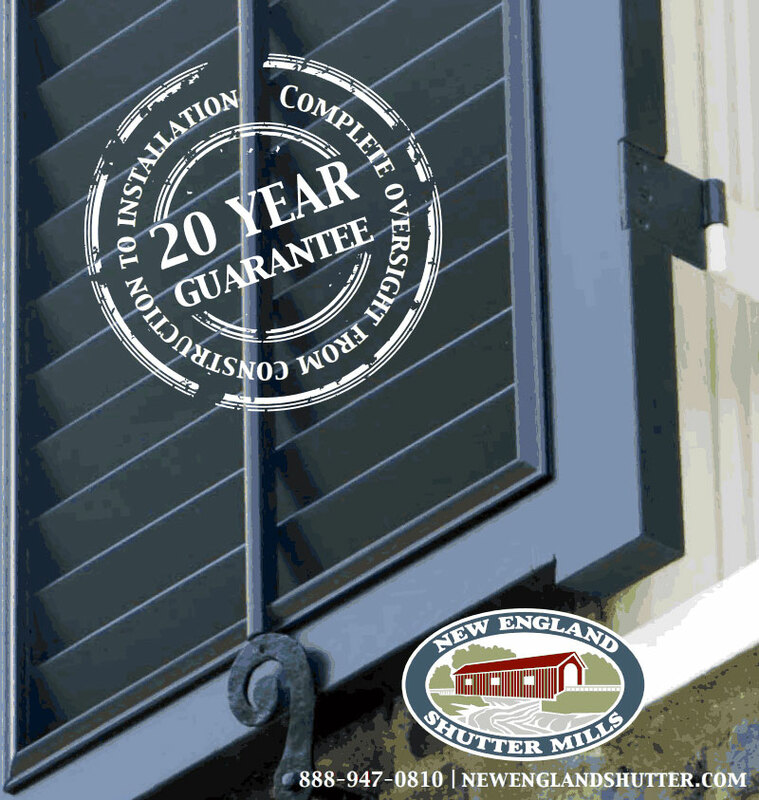 Every NESM product is built with superior craftsmanship, meticulous attention-to-detail and an extra bit of love and pride, so your shutters reflect the love and pride you have for your fine home.